Type your starting and final destination. 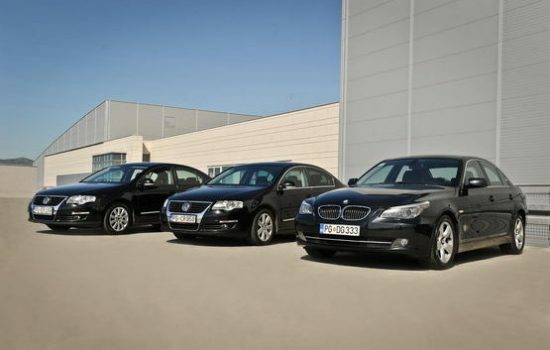 We will offer you a list of available taxi vehicles together with prices. After reserving a taxi, we will notify you with confirmation and our driver will wait for you at the address or airport. The last couple of times I used the services of this taxi company. I am very pleased with professional approach and responsibility. The vehicles are excellent, and drivers are infinitely polite and professional in their work. I would recommend this taxi company to everyone in Montenegro. We used the recent services of the company and we are very satisfied with the cost of transportation from Podgorica to Kotor. The vehicle was a Mercedes minivan, and the driver was professional. We reserved online and everything was as agreed. We recommend taxi services of this company. It was really pleasant drive from Podgorica to Zadar with a brand new VW Passat. Radoslav, you did a great job. Do you have a question for us? We quickly reply to your questions. Our priorities are fast, efficient and safe services.